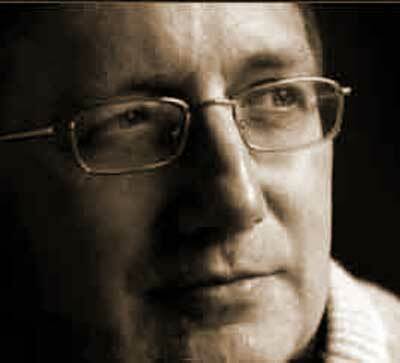 Home » Other » Craig Murray documentary – Date and time change! Craig Murray documentary – Date and time change! The BBC have changed the date and time of the Craig Murray election campaign documentary to Wednesday September 21, at 7.00pm. Please see original post for further details.